Despite his love for complex molecular architectures, this „dyed-in-the-wool“ bio-organic chemist has never embraced the conventional segregation of synthetic polymers and bio­logical macromolecules. All molecules are composed of atoms, after all. Why make an artificial distinction? Why not simply combine these domains together? Accordingly, the Schiller lab is developing new functional units or „modules“ in cells by a combination of approaches from molecular biology and from conventional synthetic chemistry. This modularized extension of the cell with new, mutually-compatible elements such as de novo organelles, redesigned enzymes, transporters and switches, will permit future researchers to enlarge the functional spectrum of the cell. Not only to manufacture sustainable chemical basic raw materials that conserve resources but also to produce fuels, medicines and much more. These are indispensable prerequisites for the successful transformation of our economy into a sustainable and resilient bioeconomy. Manipulating complex (cell-based) molecular systems might sound like a futuristic construction-kit concept but is solidly grounded in an understanding of molecules’ chemical and physical properties alike, as well as their potential reaction and interactions – in short, the building blocks of matter. Indeed, work on complex systems fairly challenges us to do the same with cells. Alongside the interesting possibilities that result from the linking of conventional synthetic chemistry with cell biosynthesis – namely the synthesis of the most complex and yet most highly-defined molecules that we know of – this symbiosis has another charm all of its own. 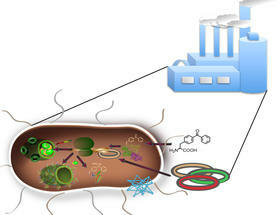 The transference of new chemical synthesis products into the long-term cycle of natural material and energy flows is achieved by the module-like extension or substitution of cells, and grants access to raw materials (basic chemical substances), food products, energy sources and pharmaceuticals in a sustainable way that conserves resources. As we focus on developing biologics production systems to face new challenges, the performance limits of previous systems/cells must be made fit for purpose from scratch, i.e. at the molecular level. One significant aspect here is the extension of organisms’ synthetic potential in terms of the biological accessibility to new compounds/molecules/products; another is the integration of potentially disruptive factors into the system’s ­performance profile and adaptive capabilities. Fig. 1 The functional extension of cell functionality by means of new molecular modules is a key starting-point for a functional approach to studying cell functions and their application for the biosynthesis of molecules previously harvested by other procedures from non-renewable sources. To this end, new compartments/organelles are equipped with new synthesis pathways by methods including combination with enzyme complexes, molecular switches and the incorporation of unnatural/non-canonical amino acids. Achieving a modular understanding of the complex molecular system of the cell, introducing new modules, controlling interfaces, implementing new reactions in self-contained, self-forming reaction spaces within the cell: all are goals being pursued by the Stefan Schiller lab in the Center for Biological Systems Analysis at the Albert Ludwig University in Freiburg – and the applications are legion! This not only requires the development of mutually-compatible “modules” for the cells, such as new organelles, transporters, switches, enzymes, genes, etc. (fig. 1) – collectively termed “synthetic biology” – but also requires their investigation on a system-wide scale to determine their influence on the remaining cell components. This makes the integration of approaches from systems biology – metabolomics, proteomics and genomics – as important as the creation of mathematical models via methods such as metabolic flux analysis. ­The development of complex molecules and systems, coupled with the analysis and modeling of systemic influences, is a fundamental building block for the molecular science of the future. And not solely for bioproduction but also for a highly-developed understanding of the function of the body in a medicinal context. Fig. 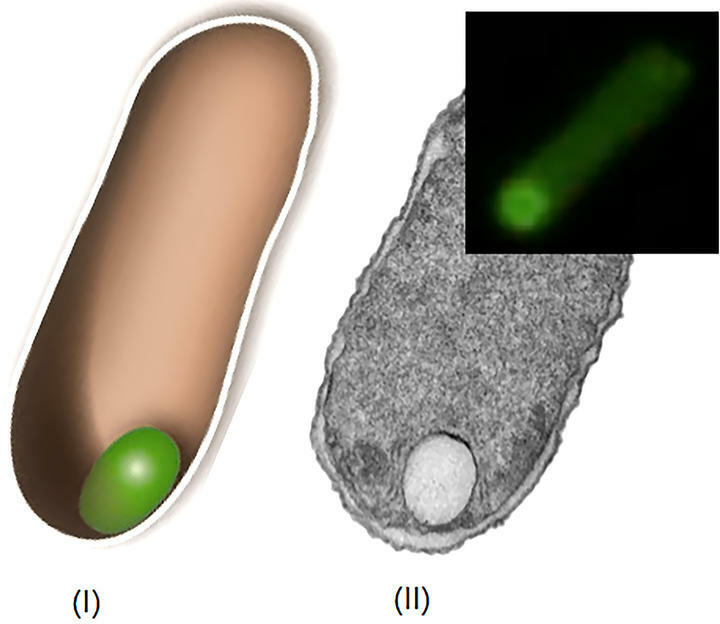 2 Diagram of a bacterial cell (left) with a de novo-constructed compartment highlighted in green. The greyscale image to the right shows the electron micrograph of this new compartment. In the black enlarged detail from the fluorescence micrograph, we can see the cell and the modified compartment with the green fluorescent protein (GFP) as a round structure at the bottom left. One option permitted by the combination of conventional organic synthesis and biosynthesis is the synthesis of unnatural amino acids in the lab. These amino acids are then supplied to the cell for incorporation in proteins by a modified biosynthesis apparatus. This process of extending the genetic code with unnatural or non-canonical amino acids facilitates the selective furnishing of proteins – including cell proteins – with new chemical functions. Examples of this include fluorescently-labeled de novo organelles (see fig. 2) and enzymes whose cofactors have been redesigned so that they are tightly bound to the enzymes. This paves the way for new applications for such enzymes, both in technical procedures and within the cell. The first such applications comprise highly-elastic, biocompatible protein materials for technical and biomedical applications (such as tissue replacement), protein-based detergents/amphiphiles for de novo organelles/compartments in the cell (fig. 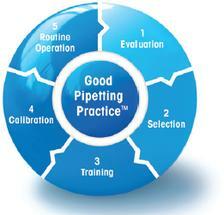 2) and for drug formulations. Predefined protein “donuts” support the LEGO-like arrangement of nano-objects in a process of self-organization akin to mineralization, which supplies the biohybrid materials with new physical properties (visual qualities, magnetic attributes, etc.). Combination with photosynthetic complexes, on the other hand, permits the conversion of light energy into electrical energy based on a 10 nm molecular architecture. 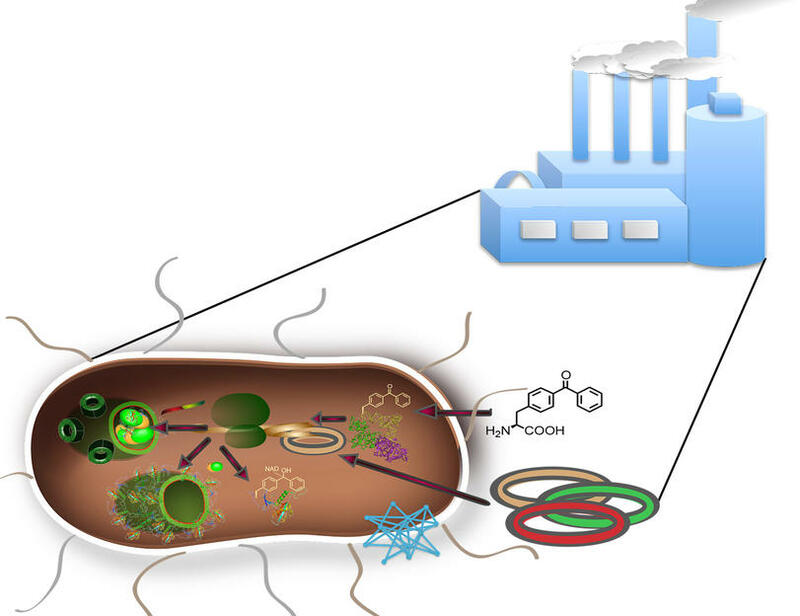 These are just a few examples of the kind of potential offered by the synthesis and manipulation of complex bio-based molecular systems. This is where biochemistry impinges on nanotechnology and materials science – and vice versa. These approaches form part of the BMBF’s Biotechnology 2020+ initiative and are a key pillar within bio-economic strategy. Achieving resilience in technical and organic systems, by solving the problem of maintaining a chaotic system in its stable phase space, is possible only by implementing dynamism, adaptability, renewal and self-healing – that is to say, biomimetic principles – from the molecular to the macroscopic level. This also implies the enhanced mimicry or simple “co-installation” of biological concepts. First publication: Schiller, S., q&more, 1.2015.